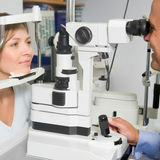 All of our eye tests are carried out by one of our fully qualified Optometrists. During your eye test we will use the latest technology and a range of techniques to check your level of vision, the health of your eyes and the suitability of your glasses. We will tailor the eye test to your specific needs and undertake the most appropriate tests for you, checking for signs of Glaucoma, Cataract, diabetes and high blood pressure. We recommend our optimum eye examination which uses OCT – Optical Coherence Tomography to quickly and painlessly scan the layers behind the back of the eye to identify any structural changes at the earliest possible time. 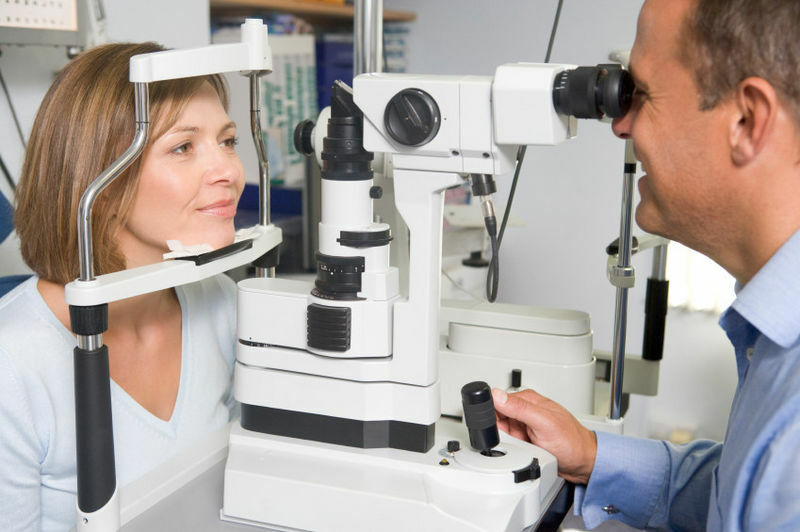 Working closely with local Ophthalmologists we are then able to ensure that any conditions are managed to ensure that you continue to gain the most out of your vision. At some practices OCT is not available and we recommend our enhanced eye examination which includes an assessment for dry eye and a digital photograph of your eyes. We will listen to your needs and requirements taking into account your lifestyle, your job, hobbies or sports you may enjoy in order to be able to advise you as to how to get the most from any glasses, contact lenses or sunglasses that you may require.